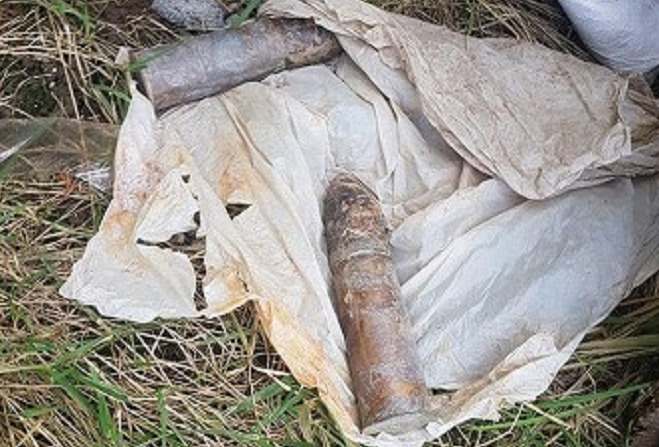 Willaston, United Kingdom Two WWII era UXO were found in the garden of a residential property undergoing renovations. After finding the rounds, the construction crew notified the local police who responded and setup an exclusion zone around the area. An EOD unit was called in to remove the items from the property for proper disposal.